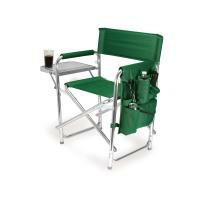 yet it is rugged enough for Camping and Beach activities. 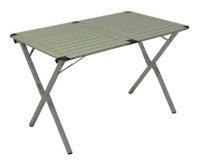 The best feature is the durability built into this table! 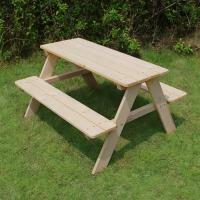 We put the strength in where it was needed! 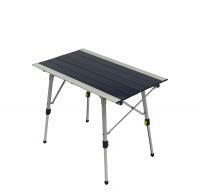 We did not cut any corners when we designed it and as a result it's the strongest aluminum table of its kind. 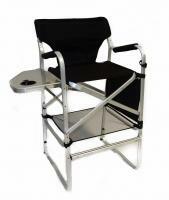 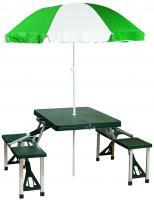 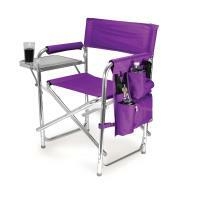 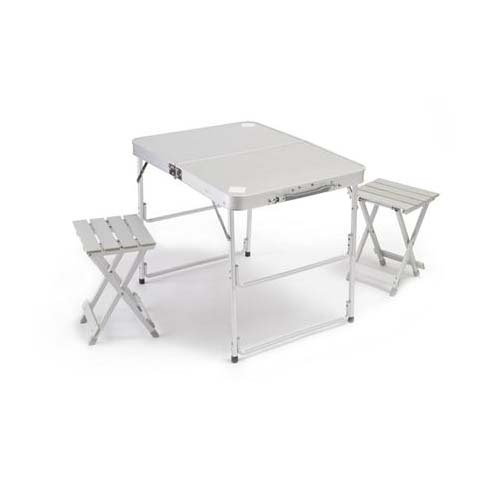 The "Picnic Master Mini All Aluminum Folding table with 2 chairs... You can't go wrong! 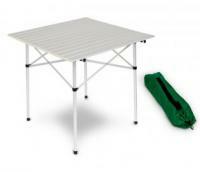 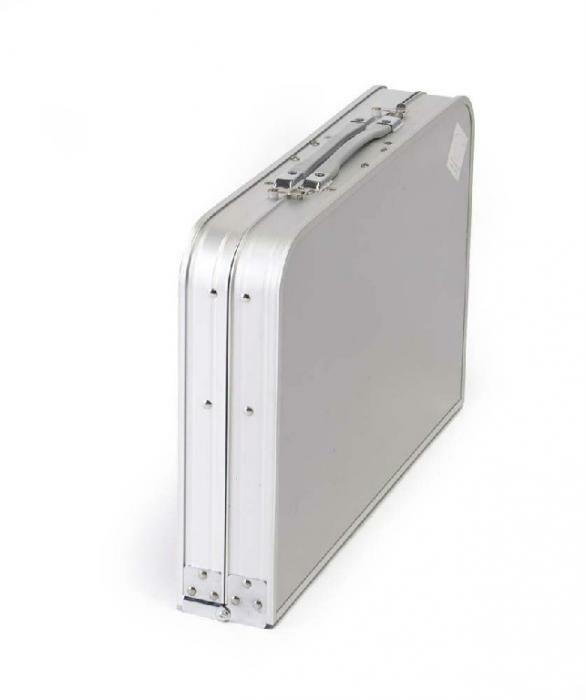 12" x 10" x 16"H / Weight Capacity 240lbs.